In life, Beckett was notoriously reticent, preferring to let his work speak for itself. In the first half of this collection, he reveals many of his inner thoughts and honest opinions about his life, writing, friends, and colleagues in candid interviews published for the first time in this book. He discusses his friendship with James Joyce and his role in the Resistance during the Nazi occupation of France. Also included are newly discovered photographs of Beckett—as a young boy, as a teacher, as best man at a friend’s wedding, and with painter Henri Hayden. 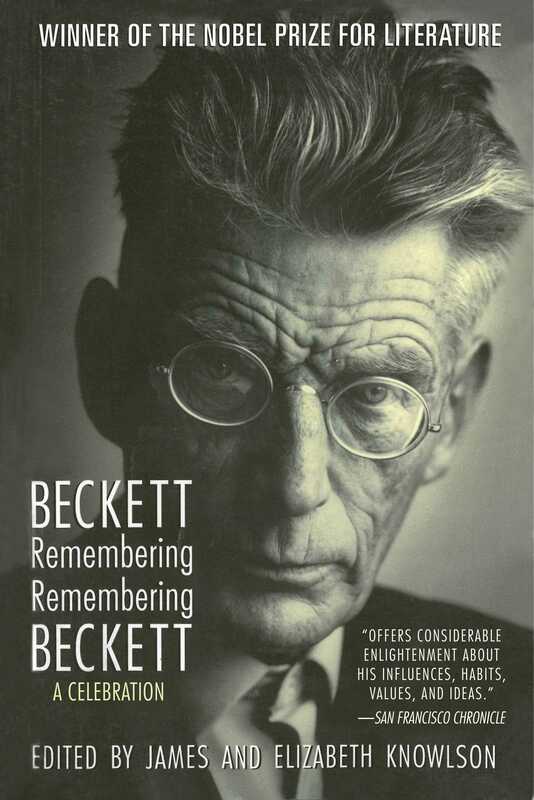 In the second half, friends and colleagues share their memories of Beckett as a schoolboy, a teacher, a struggling young writer, and a sudden success in 1953 with the appearance of Waiting for Godot. Readers will be enchanted by the poignant remembrances by those who knew him best, worked with him most closely, or admired him for his enduring influence: including actors Hume Cronyn, Jean Martin, Jessica Tandy, and Billie Whitelaw and fellow playwrights and authors Edward Albee, Paul Auster, E. M. Cioran, J. M. Coetzee, Eugène Ionesco, Edna O’Brien, and Tom Stoppard.